Protest Account Account of the Splendid China theme park protest demonstration held on 13 October 1996. Gathering in Formosa Gardens Shopping Center prior to 10/13/96 protest demonstration at Florida Splendid China. 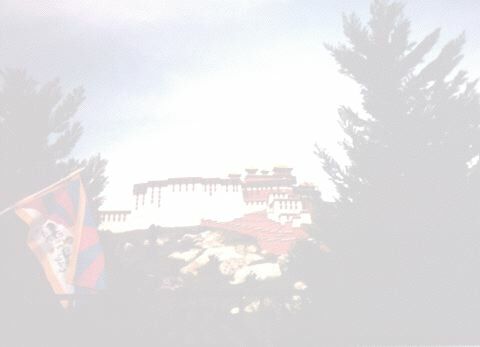 At the rear of the Splendid China theme park, behind the Potala Palace exhibit during 10/13/96 demonstration. At the Main gate during the discussions with the Osceola Sheriff's Office . On the way back to the Potala Palace exhibit, visible from the street. Start of the protest, talking with supporter walking down the street. He must live close-by.